As we prepare to say goodbye to the servants at Downton Abbey, think back to the very first series which was set between April 1912 and July 1914. One of the minor characters, maid Gwen Dawson, wanted a better life for herself and bought a typewriter to do a correspondence course in typing and shorthand; she later left Downton after Lady Sybil found her a secretarial post. Apart from this note of dissent, all the other servants seemed to be happy in their roles – and well they might be. Working in gentlemen’s service was considered the pinnacle of an ambitious servant’s career. But for the majority of Edwardian servants – those working in small middle-class households employing one or two maids – happiness at work seemed like a distant dream. They worked long hours for low pay with very little time off, and were often treated badly by their employers. Unlike other industries which had been the subject of government investigations, domestic service remained unregulated because it was based on a contract between two private individuals. But in the summer of 1913, servants finally got to have their say. 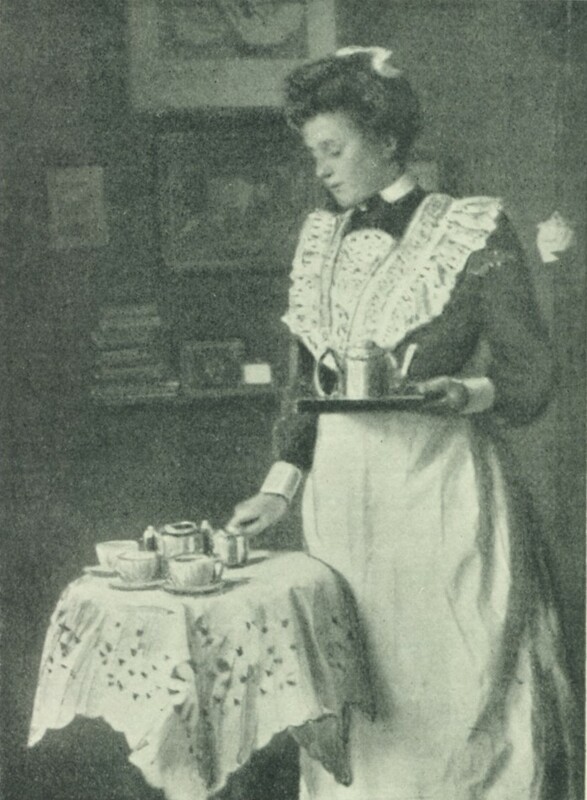 Morning wear for a parlourmaid, Cassells Household Guide, 1911. An enquiry was set up to determine the conditions in domestic service and to ascertain what improvements could be made. Questionnaires were sent out to maids and mistresses with the results published in Violet (C. V.) Butler’s report, Domestic Service: An Enquiry by the Women’s Industrial Council three years later. There were 708 replies from employers and 566 from servants, plus hundreds of letters which were sent either privately or through the press from employers and workers. A large proportion of the answers were ‘long and careful and eminently human documents’. This was perhaps the first time that the personal opinions of servants had been officially sought on such a scale, and they were eager to have their say. Afternoon wear for a parlourmaid, Cassell’s Household Guide, 1911. The writers of the report discovered that little had changed since the late Victorian period and lack of liberty was still the main grievance. Nothing of any significance transpired as a result of the report’s findings, largely because of the huge financial burden of the First World War. 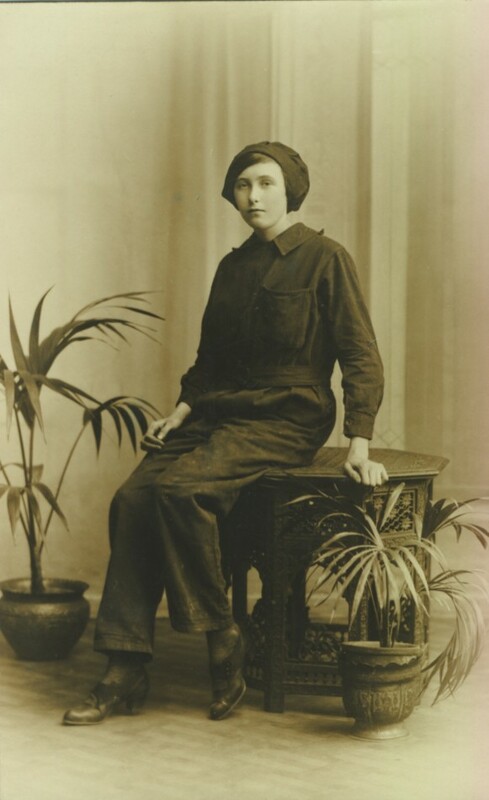 However, war work provided a means of escape to women and girls who were unhappy as servants, and once they had tasted freedom and higher pay, they were reluctant to return to the shackles of domestic service when peace came. 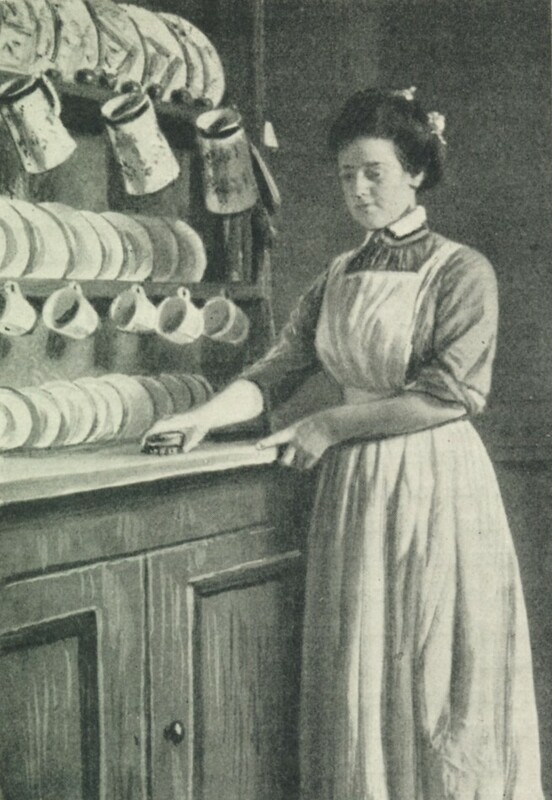 You can find read more true tales of domestic service in Servants’ Stories: Life Below Stairs in their Own Words 1800-1950 by Michelle Higgs (Pen & Sword, 2015). 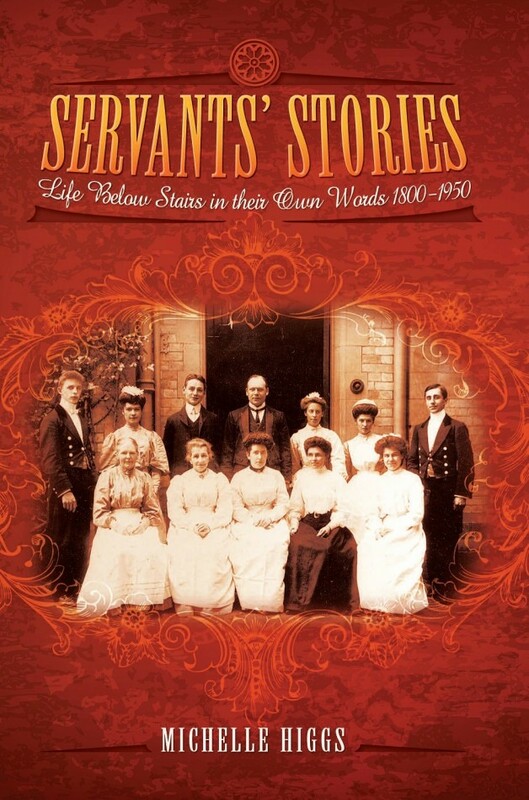 Michelle Higgs’ blog about servants is at http://servantsstories.blogspot.co.uk and you can also follow her on Twitter (@michellehiggs11).